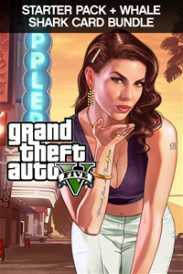 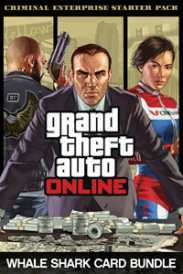 You will receive an e-mail alert when the price of Grand Theft Auto V will drop. 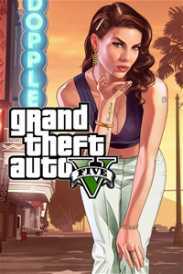 Grand Theft Auto V also comes with Grand Theft Auto Online, the dynamic and ever-evolving Grand Theft Auto universe with online play now for up to 30 players on Xbox One. All existing gameplay upgrades and Rockstar-created content released since the launch of Grand Theft Auto Online is available for the Xbox One with much more to come. Players returning from the Xbox 360 version get special access to a host of content on Xbox One including rare versions of classic vehicles to collect from across the Grand Theft Auto series such as the Dukes, the Dodo Seaplane and a faster, more maneuverable Blimp; activities including wildlife photography and new shooting range challenges, new weapons and more.